The State Minister for Tourism, Godfrey Kiwanda has said that ransom was paid to have the American tourist and her guide who had been kidnapped by gunmen on April 2 in Queen Elizabeth National Park, freed. 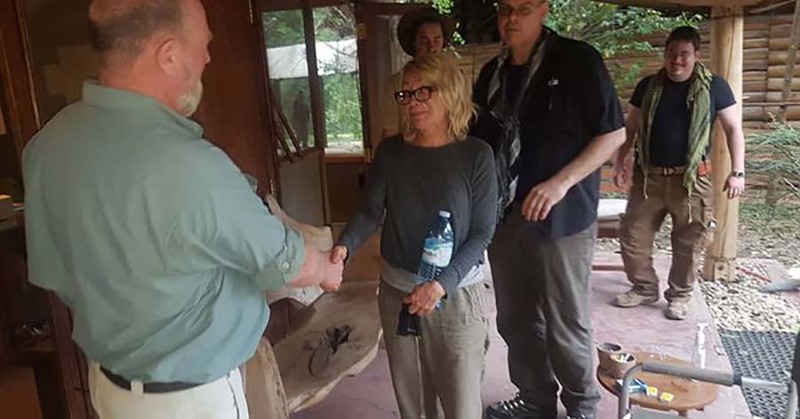 American tourist, Kimberly Sue Endicott and her driver, Jean Paul Milenge from Wild frontiers were on Sunday found alive by Ugandan security after five days of search. The kidnappers had requested for a $500,000(shs1.8billion) ransom and reports by American media houses including the New York Times and ABC News had indicated that Kimberly’s family negotiated with the kidnappers before sending the ransom money through the tour company. This narrative was dismissed by the Uganda Police yesterday when its spokesperson, Fred Enanga insisted that no ransom was paid. “No ransom was paid to anyone. Police and the Ugandan government didn’t give anyone ransom because it is not our policy. If you think we are telling lies, you should ask the US embassy,” Enanga told journalists at police headquarters in Naguru. But Kiwanda in an interview with The Nile Post yesterday contradicted Enanga and confirmed that money was part of the deal. “Whatever these people demanded for was paid. Our first priority was to make sure these people are safe,”Kiwanda said in a brief interview. On Sunday, the Tourism minister, Ephraim Kamuntu praised security for the job well-done in finding and rescuing the duo. However, when asked about the whereabouts of the kidnappers, the minister said those details would be shared later. US President, Donald Trump threw a spanner in the works yesterday when he tasked the Ugandan government to ensure the kidnappers are brought to book as one of the ways to ensure tourists will feel safe while visiting Queen Elizabeth National Park and Uganda at large. 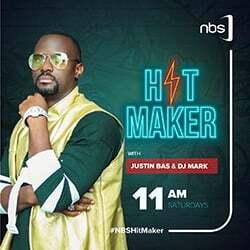 “Uganda must find the kidnappers of the American Tourist and guide before people will feel safe in going there. Bring them to justice openly and quickly,” Trump said in tweet on Monday afternoon.